One of the most famous museums in New York is about to take an extended summer vacation. The Museum of Modern Art announced today that it will be closing for four months this summer beginning June 15. During the closure, the museum will undergo an extensive renovation and reorganization of its galleries. 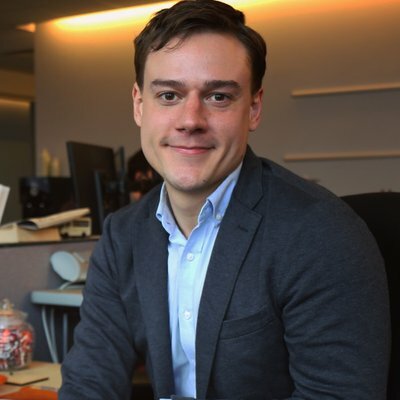 The massive overhaul will be completed as the institution moves into its neighboring 40,000 square foot expansion designed by architects Diller Scofidio + Renfro, in collaboration with Gensler. (The construction of which resulted in the demolition of the striking former home of the American Folk Art museum). 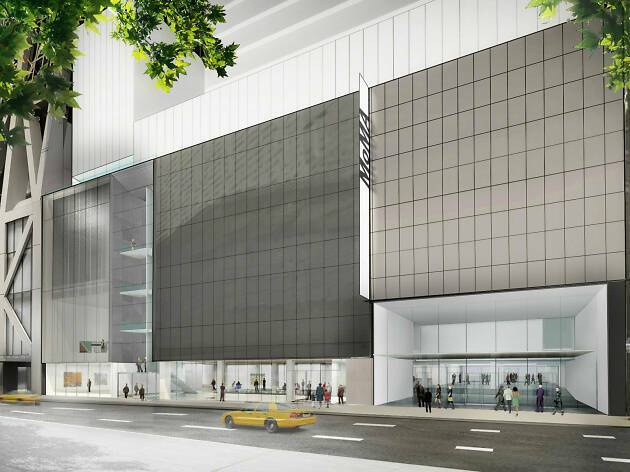 The larger footprint will not only allow MoMA to show more art in new configurations, but a new space called The Studio (located in the heart of the museum) will feature live programming and performances as well. Free street-level galleries in the expanded ground floor will also be on view for the public. When the museum reopens on October 21, 2019, it will present a newly-configured collection that highlights the relationship between mediums as well as works from a more diverse array of artists. And fear not, lovers of Warm Up! 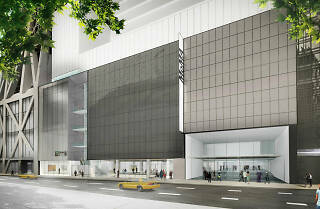 : MoMA PS1 will remain open during the duration of the main branch’s renovation. If the “striking” Folk Art Museum hadn’t struck out long ago that space wouldn’t have been available.